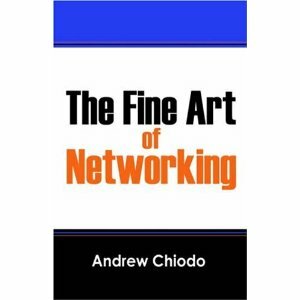 An important rule of networking is give to others. 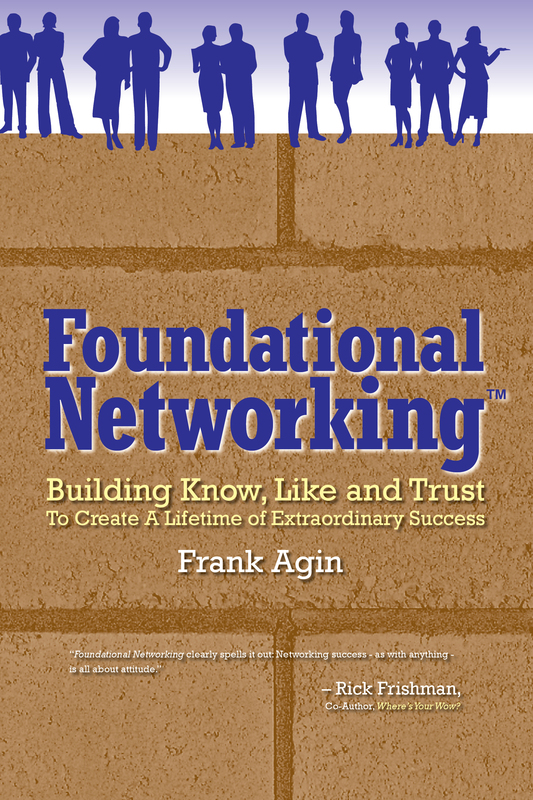 However, what you give to your network should not be limited to business referrals, your own business or even money. Often equally as valuable is your time (being consultative), your encouragement, information you possess or introductions to other people. Take good care of your business cards. Keep them clean and crisp and never giving away cards that are bent or damaged. When you give to your network – whatever you choose to give – you need to do so without expectation of getting anything in return. You simply need to trust that your generosity will come back to you. The first impression you make with others is important. Subsequent encounters are more important, however. Not only is AmSpirit Business Connections a great forum for generating quality business referrals, it is also a great franchise opportunity. Through the efforts of Kelcey Lehrich and Justin Scheeff (franchisees in Greater Cleveland), AmSpirit Business Connections has been nominated for a Connectors Choice Award (CCA) in the Best Networking Organization category! Cleveland Business Connects (CBC) Magazine proudly announces the opening of the nomination process for its fifth-annual Connectors Choice Awards (CCA), the only event in town that celebrates Northeast Ohio’s leaders in corporate events and networking. This annual awards presentation is dedicated to recognizing the best and brightest individuals and groups that represent the local corporate event planning industry as well as the professional networking community. Stay tuned for more exciting details on this.